It’s very near Christmas. 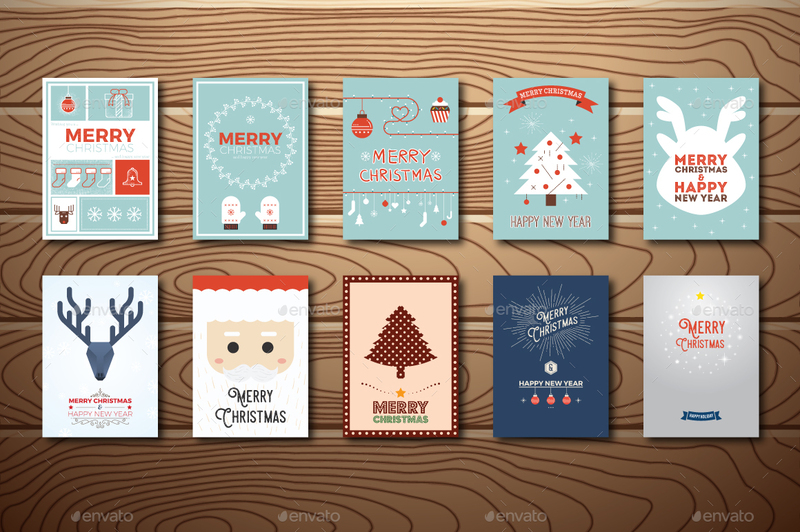 As you may be looking for a quick solution for a printable Christmas greeting cards. Here you can find some hand-picked high quality Christmas greeting card that save you lots of time and don’t cost you a bomb. If you’re looking for Cheap and affordable Icons for Christmas. You must see this collection.